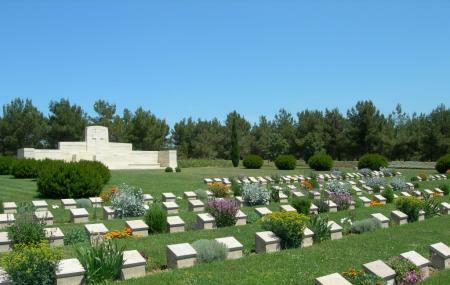 Gallipoli is the famous site of the Gallipoli Battle during the World War I. It is remembered as the site where the enemy allied forces tasted defeat and where many Australian and New Zealand soldiers gave their lives. This is also where the future leader of the province, Mustafa Kemel rose to force. This historic place has the Gallipoli National Park, which is not popular for its flora and fauna but for its historical importance. This is a very important tourist attraction and comprises of a war memorial, museum, and various statues relating to the Battle of Gallipoli. Your trip to Canakkale Province cannot be complete without a visit to the Gallipoli National Park. How popular is Gallipoli National Park? People normally club together Kilithbahir Castle and Kabatepe Orman Camp while planning their visit to Gallipoli National Park.